In the November issues of The Noise, you can turn to page 24, to find The Noise Top 30 Radio Chart. Debuting on this month's chart, at #10 is Viva Viva's self-titled debut album! We were excited to finally have the CDs out and now we are grateful to see how excited Boston is about it. The Noise Top 30 is based on airplay of local CDs, using the playlist of 13 radio stations and Internet programs. Make sure to listen to your local music radio shows on your favorite station/website. Some of our favorites include Boston Accents with Dave Duncan (WFNX 101.7FM), and Boston Emissions with Anngelle Wood (WZLX 100.7FM). Request Viva Viva's singles Valentine or Keep Lookin', Good Lookin'. 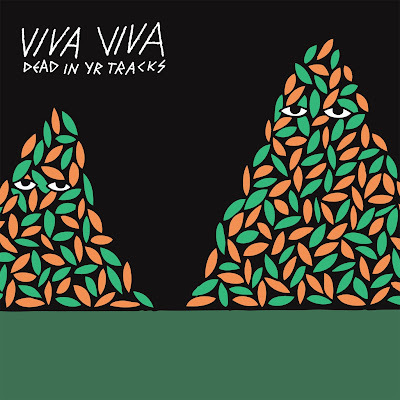 If your favorite station doesn't have the new Viva Viva album, let us know and we'll send them a copy! And of course, a big THANK YOU to everyone that has requested or played the new CD!